Groovy! King K Drama Team is Totally Groovy! We watched the this play GROOVY last night. 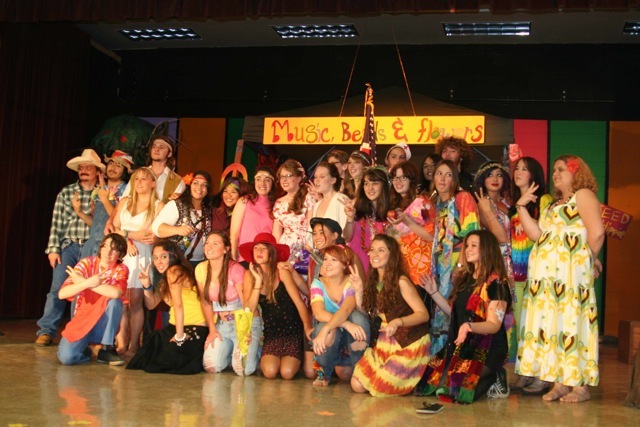 King KekaulikeÂ Drama Team – that was an excellent show! Keep posting. I am coming to your island this summer and you have definitely given me some picture ideas.